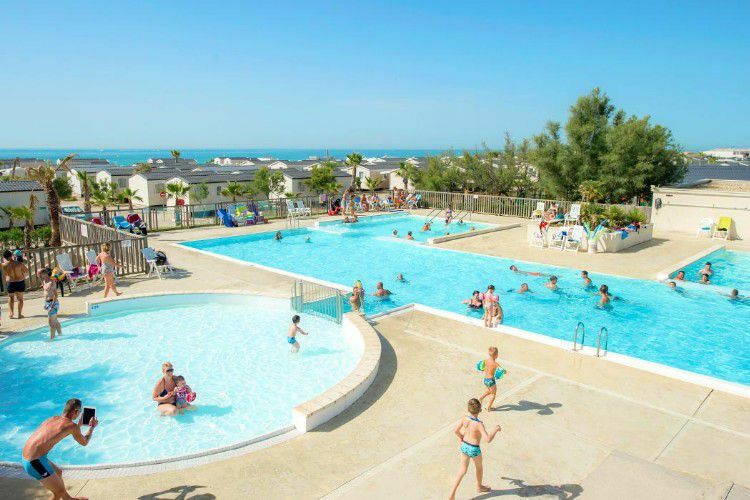 At the heart of the seaside resort of Palavas Les Flots, only 100m from the beach, the Palavas campsite and its beautiful buildings sit on the waterfront! 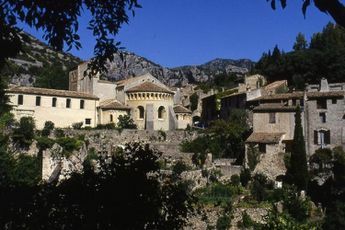 Come to this tiny paradise for sunny holidays and make it your starting point for visiting the Henri Prades archeological museum (10km), Mt. Saint-Clair in Sète (33km), Le Grau-du-Roi (25km) and the cities of Montpellier (10km) and Nîmes (63km). Here, your holidays mean sun, relaxation and comfort! Experience the joy of being with family and share magical moments together at the fabulous aquatic complex with swimming pools and a jacuzzi. Leave your children play on the play area and make friends in the kids' club. The entertainment team never fails to organise fantastically thrilling and original activities. To ease your stay, the Palavas campsite puts at your disposal a mini supermarket, bar, restaurant, laundry room, internet access and a take-away food service. Besides that, the surroundings of the site invite you to explore! Begin your visit at the port, stroll along the mouth of the river Lez and visit the Albert Dubout museum, the El Cordobès arenas and the Villeneuve-lès-Maguelone cathedral. And to top it all off, don't forget to sample our local cuisine! 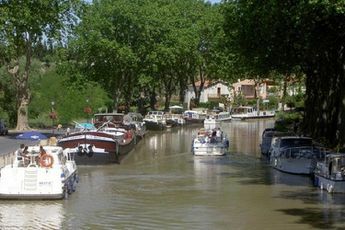 Nearest townPalavas Les Flots (3 km). Palavas-les-Flots, well-known seaside resort is chiefly a charming fishing port situated at the mouth of the river Lez. You can stroll along the particularly lively marina whilst enjoying an ice cream in the shade of a parasol. Lovers of the sea will be able to enjoy beautiful sandy beaches and water sports of all types. Those passionate about culture can visit the Albert Dubout museum and the El Cordobès arenas. They won't want to miss the listed monument of the Villeneuve-lès-Maguelone cathedral. A successful camping trip in the Languedoc-Roussillon region! International Guitar Festival (Montpellier) - end of September until mid-October.